The governor of the Bank of Canada has spoken of the uncertainty of the economic climate and says that the bank is “managing” risks rather than “eliminating” them. 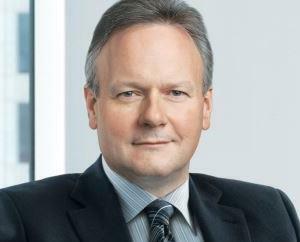 Stephen Poloz was addressing delegates at Western University and said that the rate cut last month was designed to insure against low inflation and high household debt; both risks have been increased by lower oil prices he said. The governor did not give any clues as to whether there would be another cut in interest rates when the bank announces its decision next week.